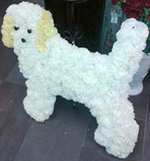 Based in Dublin 11 Flowers by Rita florist has been providing outstanding funeral flowers and wreaths for the people of Dublin 11, and beyond for more than 25 years. Call 086 102 3225 or 01 836 2457 to order now. 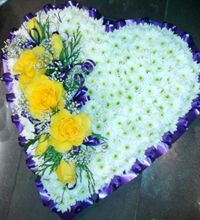 Rita delivers flowers to all parts of Dublin 11, Finglas, Ballymun, Cabra, Santry and other areas of north Dublin City. 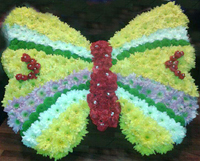 To order you funeral flowers call Rita now at 086 102 3225 or 01 836 2457. You can also order online by paying via PayPal and then emailing your details. 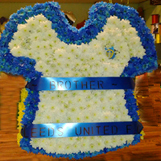 See Online Orders for more information.